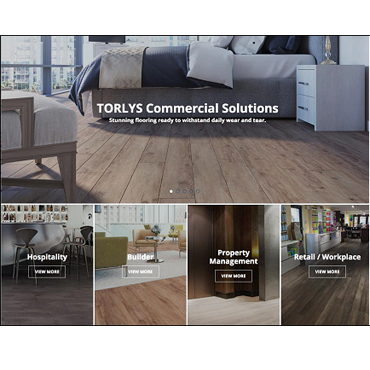 TORONTO – TORLYS Inc., a company synonymous with bringing innovative flooring solutions to market, continues to use digital technology to improve their customer’s experience online. The completely refreshed website will offer homeowners and professionals a new and improved way to engage with the company online. The new site focuses on a simplified user experience, allowing visitors to find the perfect product solution or necessary support information to move forward in their flooring journey. All products are easily searchable through various filters so any user can find the perfect floor for their project. Unique digital tools including the brand new Floor Finder and the recently launched Room Visualizer make selecting the right floor a breeze. You can even order a flooring sample directly to your doorstep. As mobile browsing is becoming increasingly popular amongst users of all age groups, providing a site that has been optimized for mobile use was a key factor in the sites overall design. Any page on the site is just as easily browsed on a mobile or tablet as it is on a desktop or laptop. Finding a TORLYS dealer while on the go has never been easier now that the Find A Dealer application automatically detects your local area and provides clear information on what TORLYS product categories each local store offers - in a mobile friendly format. Supporting documentation for all products is always only a click away. All documents are linked directly to the product page or you can even find a summary of all available documents for a particular collection in a simple search on the Professional Resources page (and can be downloaded to any device for convenient future access). TORLYS understands that selecting a new floor is a big investment. The Homeowner site offers The Floor Finder tool that makes sure you have the right product to suit your lifestyle and your décor. Simply answer a few basic questions, and a recommended list of products will be generated, customized for you. 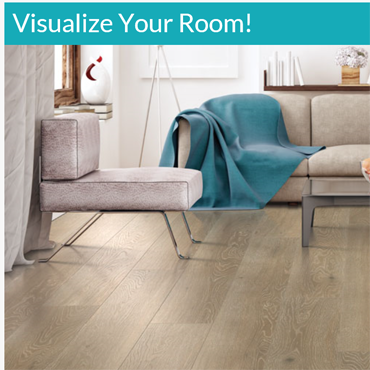 You can even make sure you will be happy with the colour and overall look of your floor by using the Room Visualizer. The Room Visualizer allows you to snap a photo of your space, and within seconds a digital rendering of that room with TORLYS flooring will be displayed. TORLYS dedicated service teams for various commercial markets are mirrored in the dedicated pages for each of those markets on the new Professional website. Each market page offers an insight into TORLYS’ unique ability to best serve that market as a flooring partner, along with project references and preferred products. Product searching was created with professionals in mind, allowing clients to search by the criteria most important to them, whether that is environmental certifications, product colour or pedestrian traffic level. Headquartered in Toronto, Ontario, TORLYS is a global flooring company that specializes in providing beautiful, responsible flooring solutions. TORLYS believes in creating the most beautiful and practical floors on the market, but not at the expense of the environment. For over 30 years, innovation has been in TORLYS’ DNA. 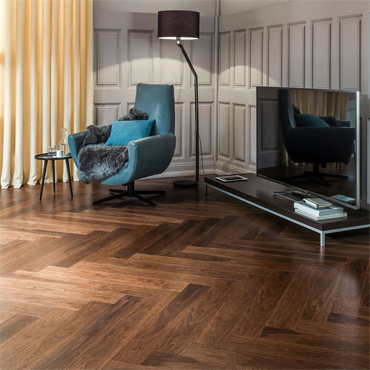 TORLYS, since its founding in 1988 has been creating and delivering innovative flooring solutions to homeowners, builders and property managers, using the latest technologies. Starting off as a pioneer in floating floors, TORLYS has grown and now has numerous one-of-a-kind products including EverWood™, EverTile™, RigidWood™ and CorkWood™ all with CorkPlus™ BLUE or FoamPlus™ Blue underlay attached. Both underlays have Microban® antimicrobial protection build in, keeping rooms fresh by inhibiting the growth of mold that causes stains, odors and floor deterioration.